This week we’re super excited to be guest judging the weekly Instagram #getcreativewith challenge hosted by Laura & Tia of Little Button Diaries and Shannon of Oh Creative Day. When it came time to decide on a theme, it took us no time at all to land on pasta! As we’re sure you’re aware, we have a real soft spot for macaroni art and any pasta-related craft. All week long, we’re encouraging everyone to share their own creative adventures with pasta using #getcreativewith and tagging us (@handmadecharlotte) and @get.creative.with. We can’t wait to see what everyone gets up to this week and to share a few of our favorites later this week! In case you’re looking for a few DIY ideas or starting points to get your creative juices flowing, today we’ve put together a list of crafts that all use pasta as a main ingredient. 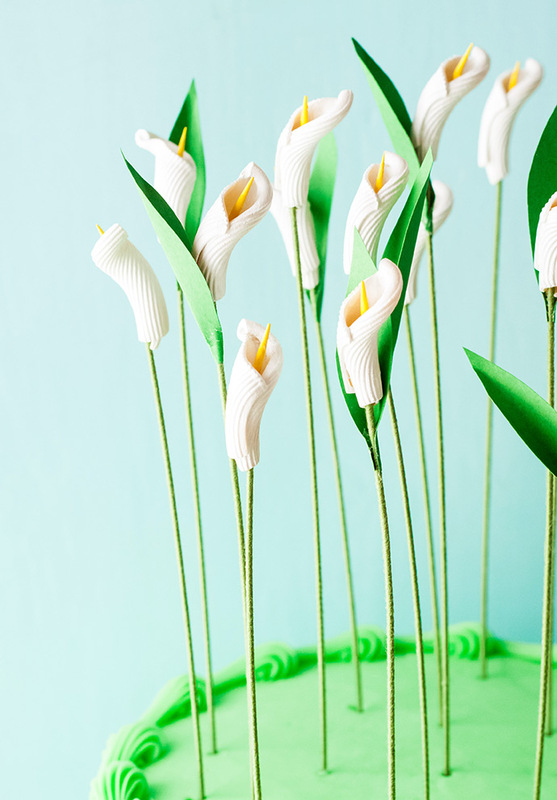 Campanelle noodles get a whole new look for these handmade calla lily cake toppers! All you need to do is give them a quick coat of white paint, glue in a yellow-painted toothpick, and attach them to a floral wire stem as the base. Talk about the perfect pasta craft for spring! 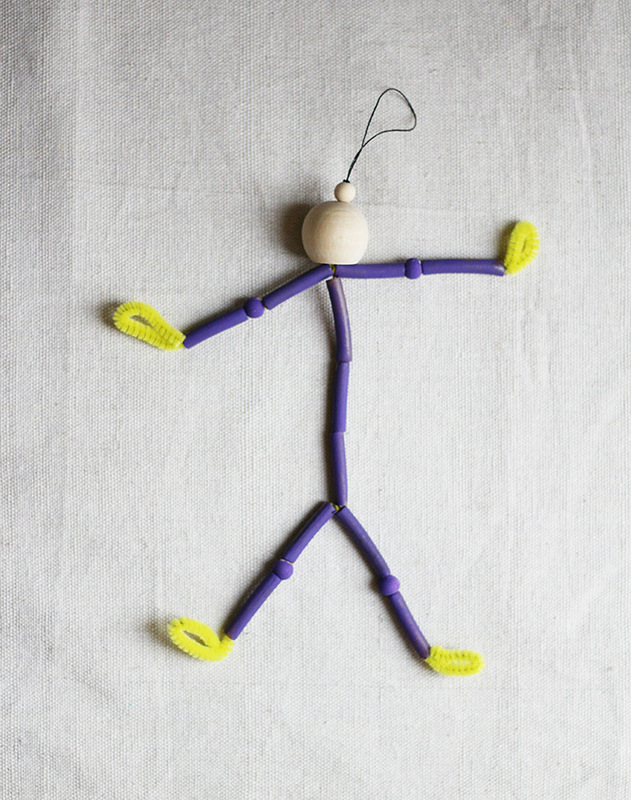 Not only do we have a soft spot for pasta, but pipe cleaners are another all-time fave of ours. 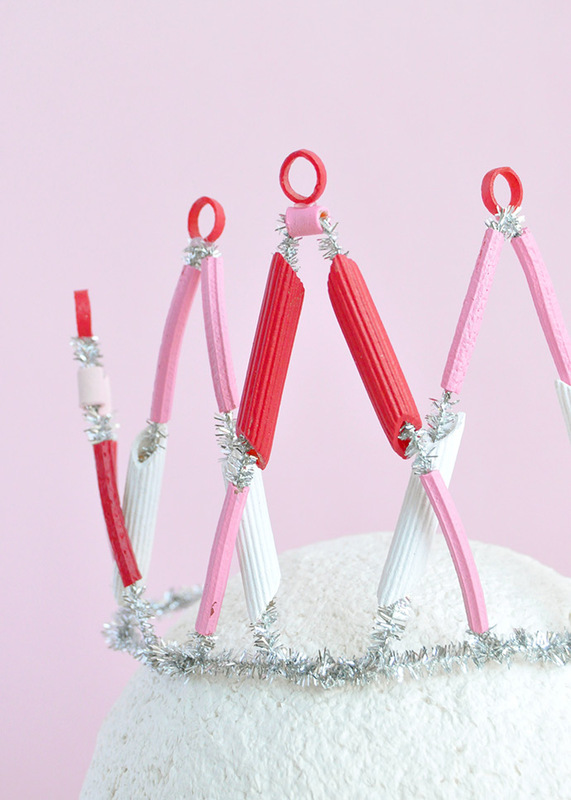 This craft combines pasta and pipe cleaners with paint to make these simple handmade crowns. 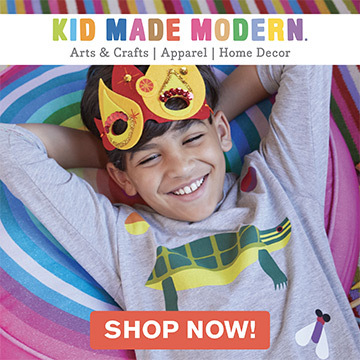 Who needs birthday party hats when you can make your own pasta crowns? We have a whole series of pasta puppets and can’t wait to continue sharing more with you each season! Keep your eyes peeled for a few new summery friends coming your way soon, but in the meantime, this DIY snowboarder puppet tutorial would be crazy easy to turn into a regular surfer ready for summer weather. Hang ten! 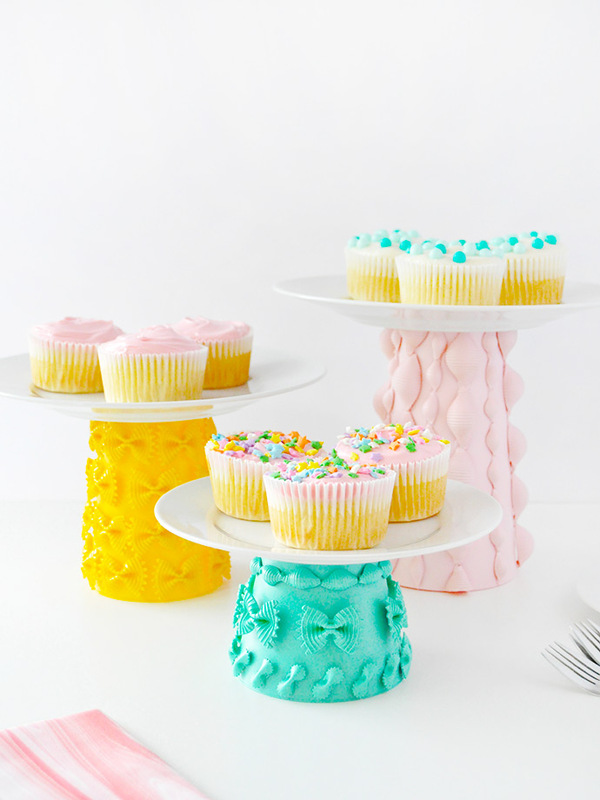 Pasta goes undercover on these DIY cake stands. We simply glued various shapes of pasta onto a plastic cup and then painted away! We especially love how the shell pasta looks like a cable knit pattern when arranged in rows. This project may not use actual pasta, but boy is it fun to make giant pasta out of paper and felt instead! 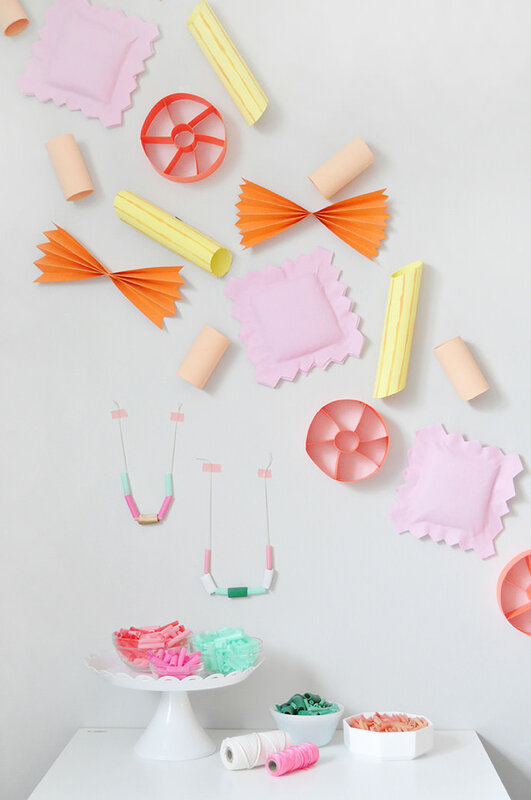 These playful decorations are perfect for a macaroni necklace making party, or maybe even a cooking lesson! With felt letter boards being as popular as they are, why not try your hand at making a super mini one using alphabet pasta? 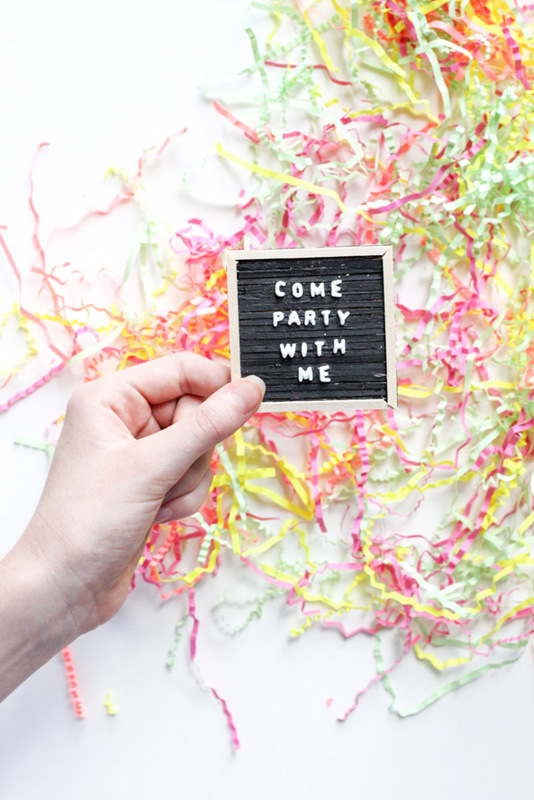 Spell out your very own custom messages to make the cutest invitations anyone will ever see. You can of course write additional party details on the back! 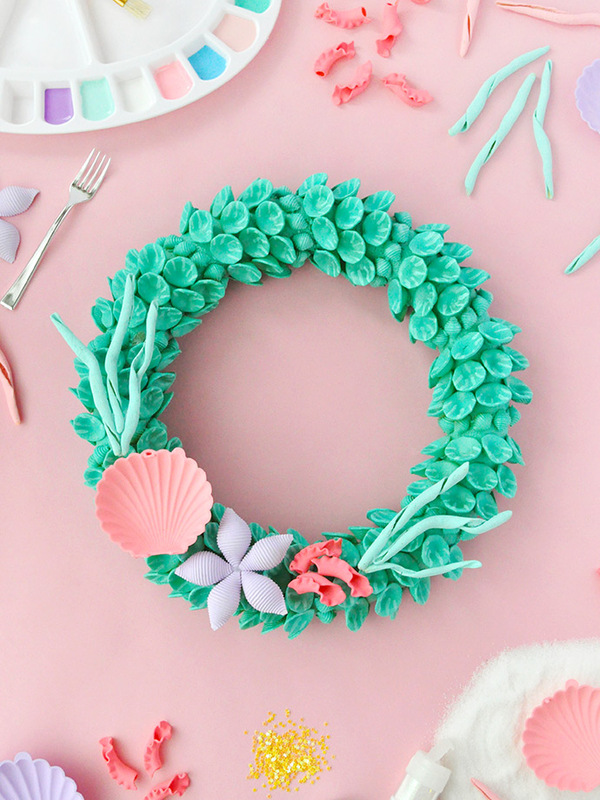 And of course one of pasta crafting favorites has got to be this colorful under-the-sea wreath inspired by The Little Mermaid! Orecchiette pasta is almost unrecognizable when painted to look like miniature shells, combined with a few extra pasta shell details. We think Ariel would approve! There’s nothing we love more than seeing your handmade crafts so we hope you’ll follow along & join us this week for the #getcreativewith Instagram challenge!